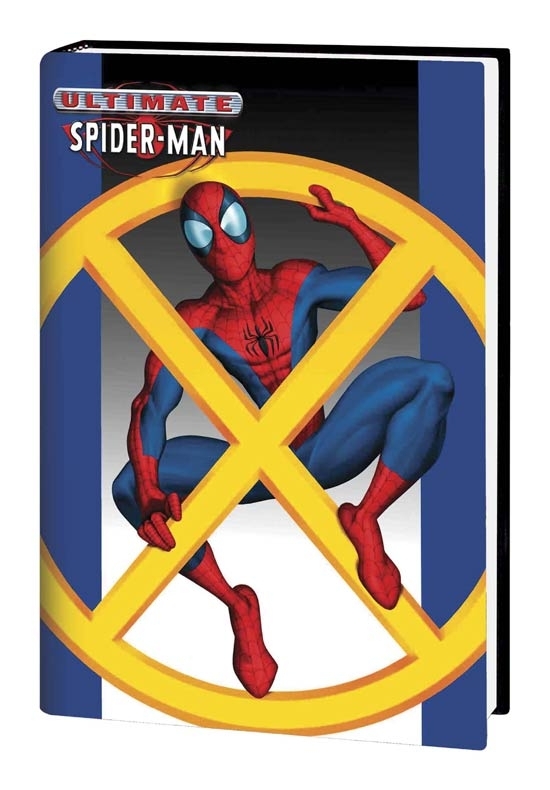 "This deluxe hardcover features ULTIMATE SPIDER-MAN VOL. 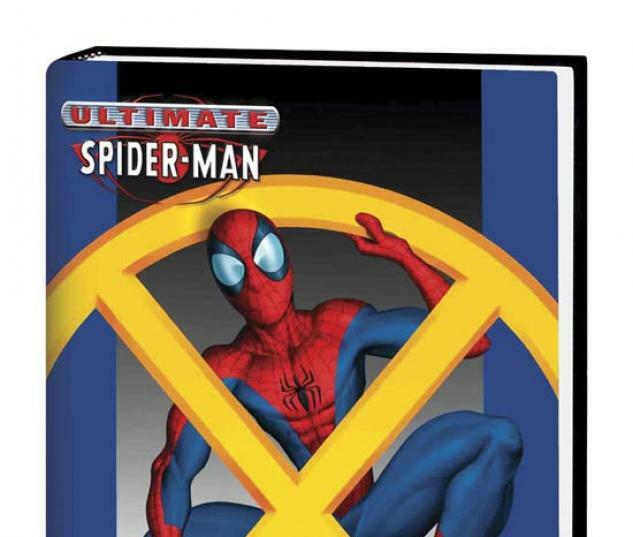 7: IRRESPONSIBLE and ULTIMATE SPIDER-MAN VOL. 8: CATS & KINGS, plus all the extras readers expect from these keepsake editions. Spider-Man faces off against an explosive new teenage villain, has another run-in with the infamous Kingpin of Crime and meets the Black Cat, a curvaceous jewel thief who will complicate Spider-Man's career and Peter Parker's love life! 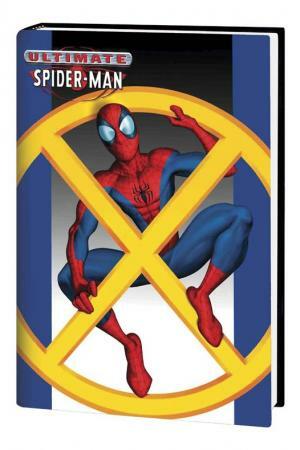 Collects ULTIMATE SPIDER-MAN #40-45 and #47-53."